One last chance to decide, Dallas: Will you be naughty or nice? 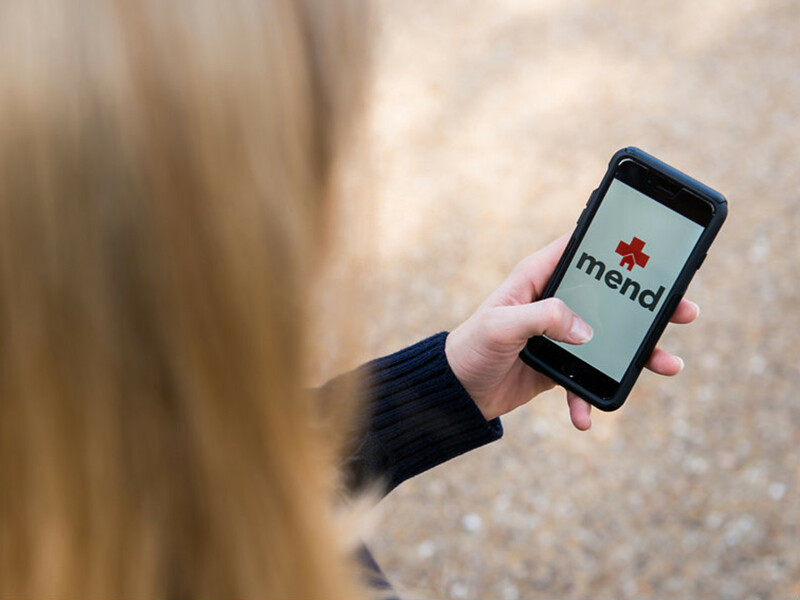 On-demand healthcare app Mend, which brought the traditional doctor's house call into the tech-savvy 21st century, has landed a major partnership that will expand its reach beyond Dallas. Mend is now an official affiliate of Children's Health System of Texas, the first partnership of its kind in the country in which "a legacy academic health system has strategically partnered with an early stage health-tech startup less than 1 year old," notes a release. 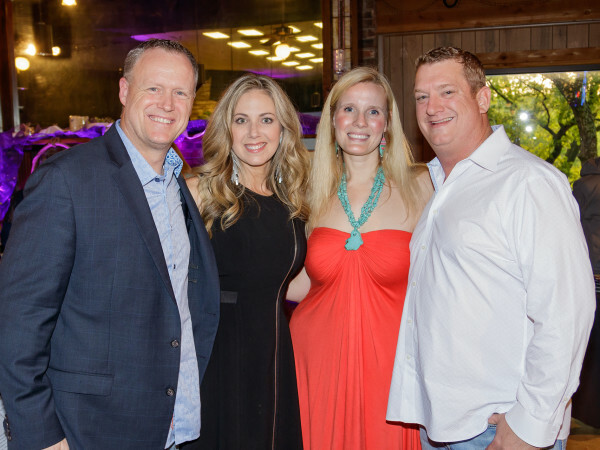 The extra boost means that Mend can expand its scope of work and reach beyond its Dallas base, with services scheduled for Frisco and McKinney in December and Southlake and Flower Mound in January. There are more Mend bases on the horizon in 2016. "Healthcare is in the midst of immense disruption unlike anything we've ever seen and technological innovation and consumer focus are at the heart of this transformation," says Mend co-founder and CEO Dr. Jonathan Clarke in the release. "Mend is among a growing number of healthcare startups that are empowering consumers to take control of their health, while reducing the costs of healthcare." Launched in March 2015, Mend offers on-demand urgent medical care service that comes to your home, office, or hotel. Services can be booked through its website, free app, or by calling 469-458-MEND. 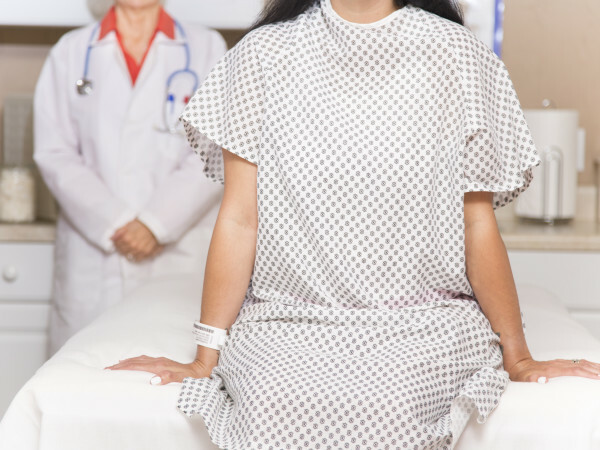 Transparent pricing, simple in-app payment, and prescription delivery at no additional cost make receiving care for the whole family straightforward and affordable.